Can’t believe I’m in a list with such incredible crime fiction heavyweights! 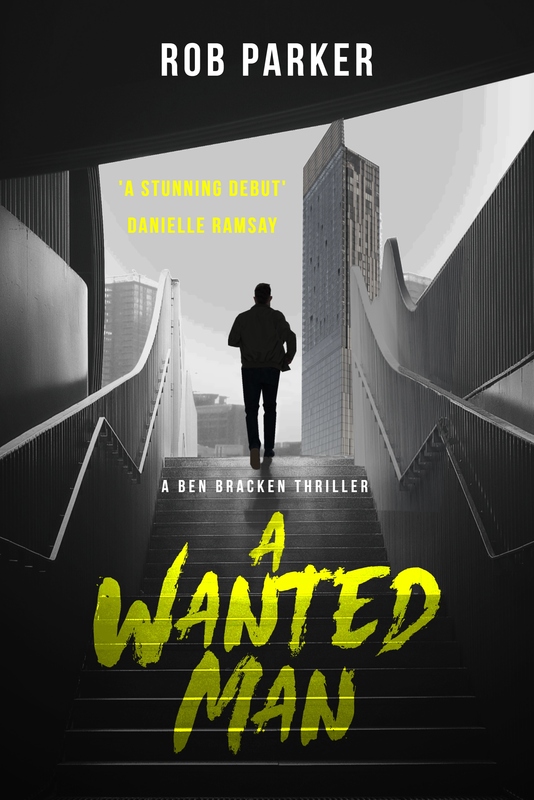 So happy to be there, and even happier that people are enjoying ‘A Wanted Man’! The crime files are over-flowing right now with big-name blockbusters and outstanding indie authors. In fact there’s too many to fit into this round-up of ten intriguing titles, so come back in a fortnight for more gripping criminal activity. In the meanwhile we’ve a superb selection of police procedurals, serial killers, Nordic noir, vengeful vigilantes, ice-cool assassins, supernatural sleuths, mystery, murder… and the long-anticipated new novel from one of the acclaimed kings of crime fiction. Plenty here to read over the summer holidays! Arne Dahl – the pen-name of accomplished Swedish author Jan Arnald – already has one outstanding Scandi crime series to his credit in the shape of the Intercrime series which are painfully slowly being translated into English. But if that’s not enough (and it’s not… well, not for us) a new Nordic noir series starts this summer with Watching You.